If you were watching the live stream you would know that Nintendo annouced their brand new console, the Wii U. I am so excited about it i wan't it now but unfortunately have to wait until next year :(. I am too excited to write any more so I will post a picture. 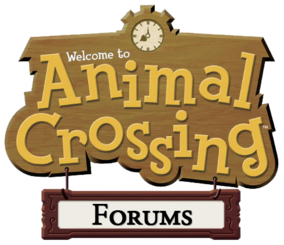 Nintendo Channel Update Reveals Animal Crossing:3DS and Many More 3DS Games! For the June 7th Update, Nintendo Releases Videos from the E3 Convention! You can see it on the Nintendo Channel! I can't post a video cause none has been made! Nintendo has released a small amount of information about the first Wii U game. The title of the game is New Super Mario Bros. Mii. Below is a picture from the game.